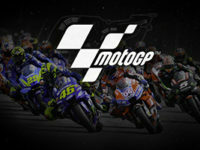 Moto GP - RIDE TO THE HEART OF ACTION! 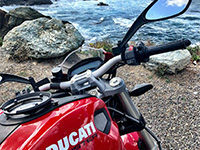 and rewrite the rules of adventure. 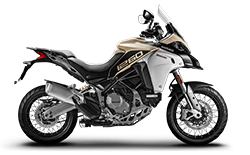 to live great adventures and travels at any distance on any road. 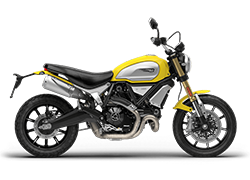 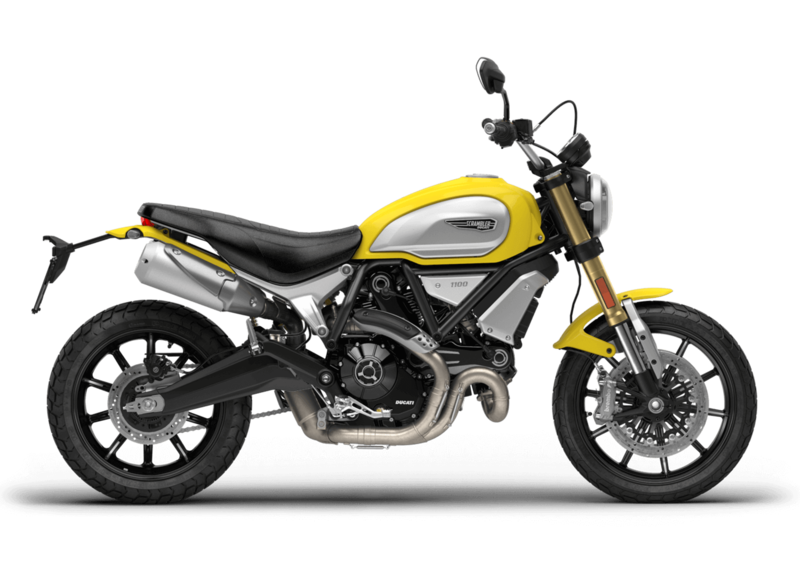 Creative, youthful and spirited, the new Ducati Scrambler is more than just a motorcycle, it is a new brand that enhances creativity, self-expression and the sharing of positive emotions. 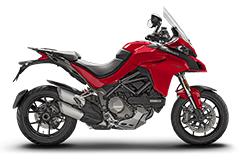 Multistrada means all the Ducati technology, performance and comfort, to live great adventures and travels. 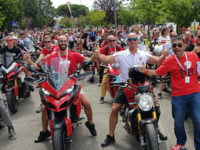 Travelling with Clutch Desmo Tours, the Travel Partner 2019 of DUCATI, will put you beyond doubt on the right track to live your dreams. 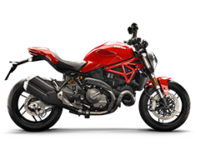 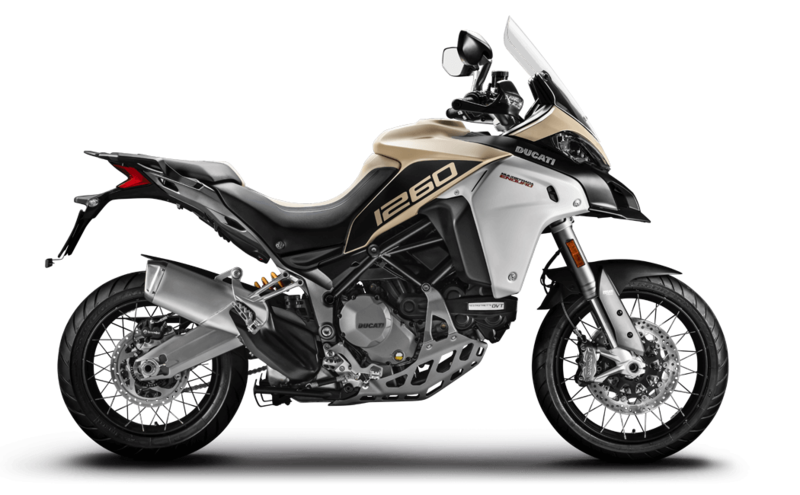 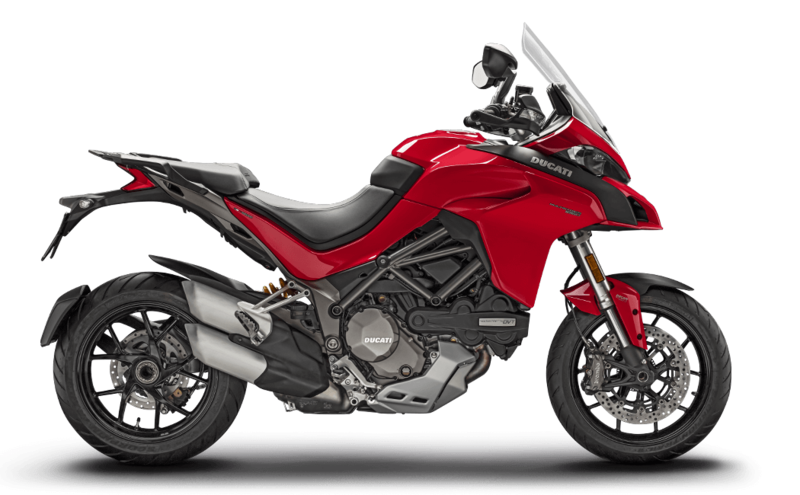 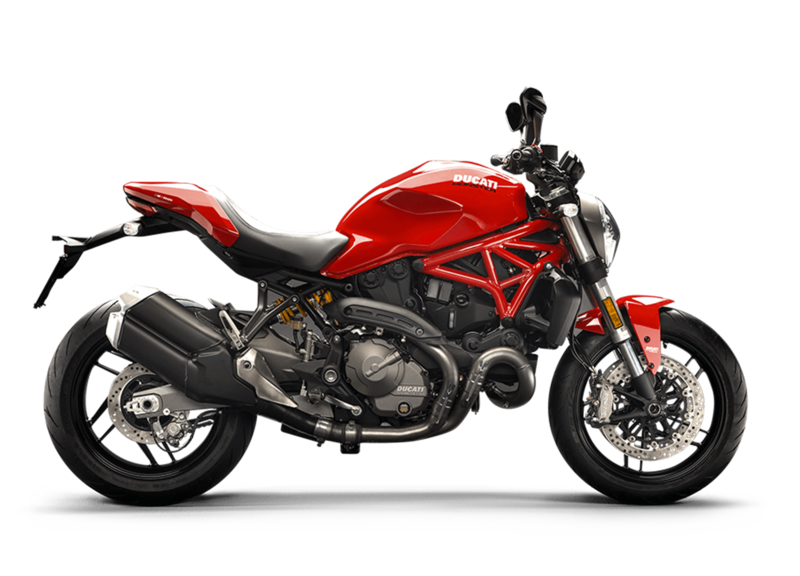 Clutch`s tours are carefully planned in accordance with the highest DUCATI standards, which pay special attention to details, knowledge and style.